First of all I just wanted to apologise for the quality of the pictures, but I'm having trouble with my camera. 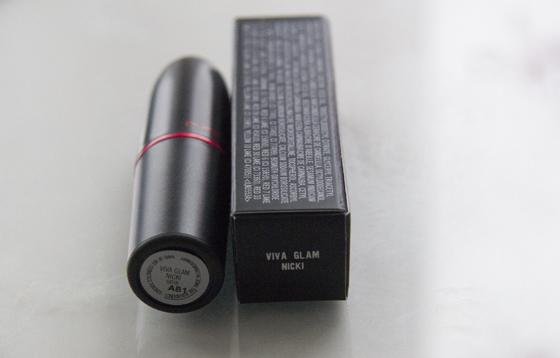 I was really excited when I saw reviews on this lipstick, the colour looked so nice and even better in person. 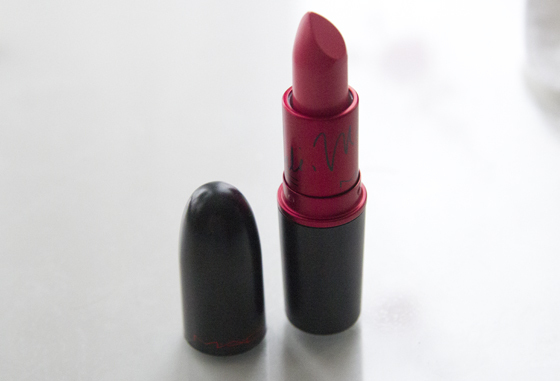 MAC Viva Glam Nicki has such a nice bright bold colour. 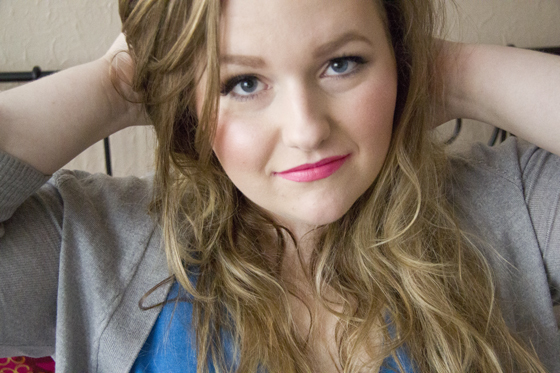 I always liked bright Barbie pinks on my lips. MAC Viva Glam Nicki is a bright mid toned pink with a yellow undertone. That's what makes the lipstick more coral pink. It's very pigmented. The finish of this lipstick is stain, but it's very creamy comparing to other stains finishes. If you have dry lips, this may highlight fine lines. If you use a lip balm before then you will be fine with it. 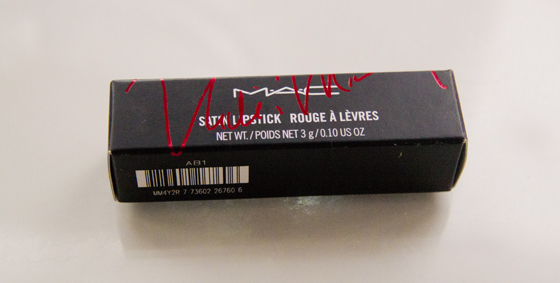 I will probably buy another tube of this lipstick, as I do love the colour I will wear it a lot during summer. As well as the money will be donated to charity, so I'm not doing anything bad buying exactly the same lipstick? I wish the lipgloss was in colour, as I'm not going to pay so much money for something that is clear. Overall this lipstick is very nice against my pale skin, wish it wasn't Limited Edition, so I could get it any time I run out. It is lovely! I can't wait for it to be released in Australia. 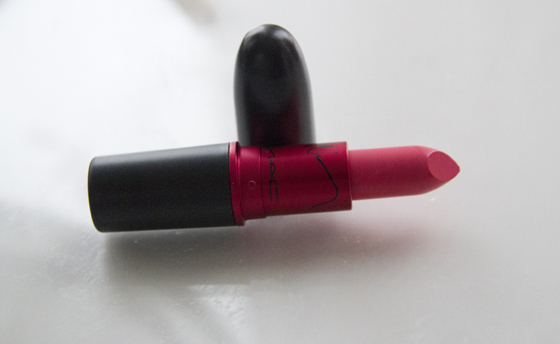 i thinking of buying a MAC Lipstick these days, but iam not quiet sure if i really want one. 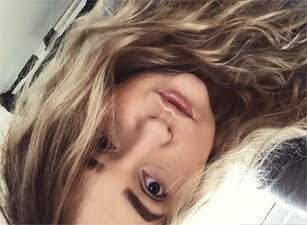 Would you recommend MAC Lipsticks all in all?